On this segment of conversation, KG welcomes the founder and president of the Nation Black Film Festival, Mr. J.O. Malone. J.O. tells us about NBFF and why it’s important that Houston has one, building a sustainable film community in Houston, and the different workshops, panels, and screenings that will be taken place. 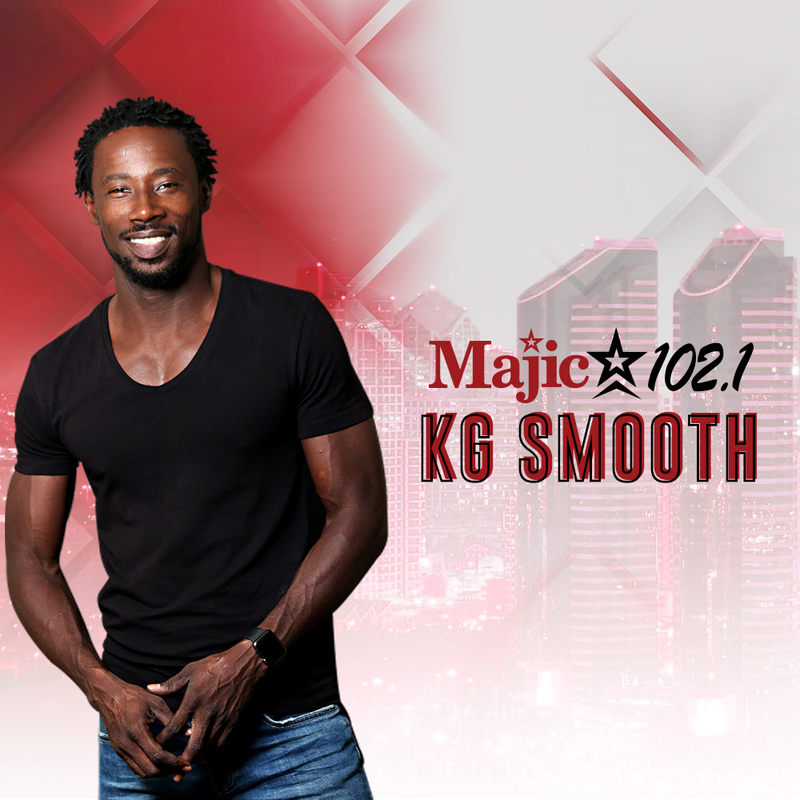 Next, KG Smooth welcomes Kiviette Pharr b.k.a. Mz. K, and Nicole Rhocherlyn from Big Girls Rock II and Love and Sunshine Media, respectively. The ladies are here to talk about bringing more awareness to domestic violence and sexual assault, something that both of these ladies experienced, and to talk about Big Girls Rock II presents Behind The Mask Fashion Show, which will feature a collection by Danny Nguyen Coutour.